Olympic silver medallist PV Sindhu is eyeing the world No one position next season but said she will not lose her sleep over rankings as consistent performances will automatically earn her the numero uno spot. Saina Nehwal certainly can take heart from the fact that she is on the right track for better performances after being laid low for a long time because of serious and career-threatening knee injury. Spearheading India's challenge at the World Championships, Olympic silver medallist PV Sindhu says she is in good form and vowed to better the colour of her past two bronze medals. 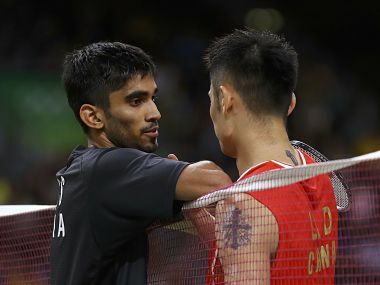 For Rituparna Das, the India No 2, it will not be easy to come out of the shadow of Saina Nehwal and PV Sindhu, two of the most celebrated women shuttlers in India. 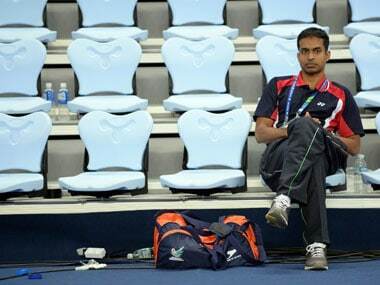 Gopichand, who produced two Olympic medallist in Saina Nehwal and P V Sindhu, hailed the government for support but said there is a need to plan things better.